This course will be reading through the famous work of Imam Abu Hamid Muhammad ibn Muhammad al-Ghazali (ra), Minhaj al-Abidin (Best Way For Worshippers). We will look at the obstacles on the path to worshipping Allah. 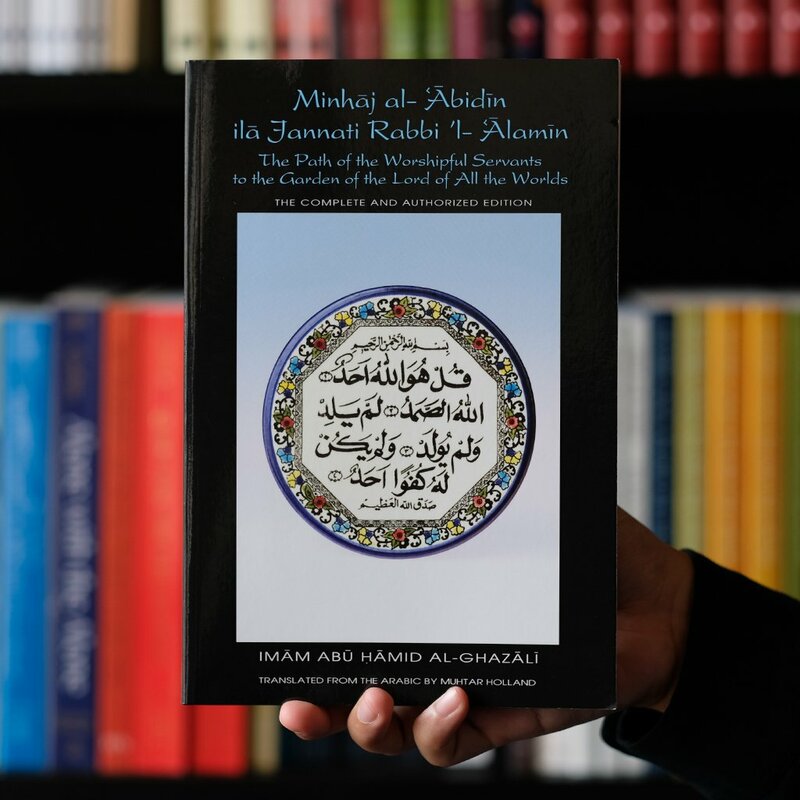 Al-Ghazali in Minhaj al-Abidin summarises his philosophy which charts the pitfalls and obstacles to be overcome in order to enter the kingdom of Heaven. Dictating his words to a group of elect students, Ghazali acknowledges his own nearness to death and instructs seekers of eternal life to resist hindrances such as fear and impairments such as conceit in order to find salvation in the essentials of God. This book is considered by many as a summary of Al Ghazali's Ihya Ulum ud Deen (The Revival of the Religions Sciences) which is widely regarded as one of the great works for the Self-Development of Muslims and has for centuries been a widely read and respected work in the Muslim world.